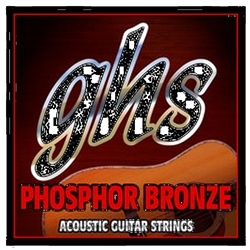 Our GHS Phosphor Bronze acoustic guitar strings feature a special, durable alloy of copper, tin and phosphor wind over a hex core. 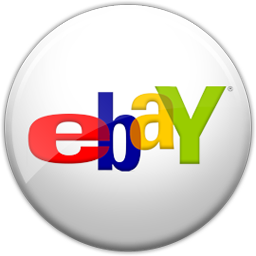 This combination delivers a long-lasting, rich, and bright tone. Along with a redesigned core-to-cover ratio, this set gives increased brightness and flexibility without all those harsh overtones.